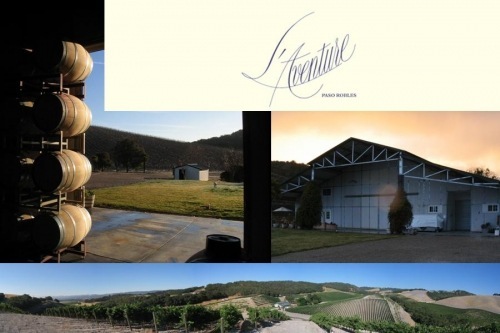 Over the years our private tours have visited just about every available winery in the region. Below is a list of Wine Wrangler Paso Robles Tours chosen by our guests. Remember on private tours the choice is yours! Customized Just For You, Including Wineries with Tasting by Appointment Only! Listed (in no particular order) are itineraries of previous Wine Wrangler guests. Vino Vargas Weekends or by appt. Notice many itineraries include 4 stops, but some will want to add an extra (maybe two)! Not limited to wine tasting only. Some Itineraries will go to the center of the region and then from one side of the region to another. It is a beautiful touring area so sit back relax and enjoy the wine and scenery between stops. 8:40 Am : Arrive at Hearst Castle visitor center Check-in for private tour. Car returns to visitor center until expected departure time when it will return to hilltop. 12:30 Pm : Cross Highway 1 to Sebastians Store (est. 1850) to order and enjoy lunch and wine tasting at Hearst Ranch winery on the coast. 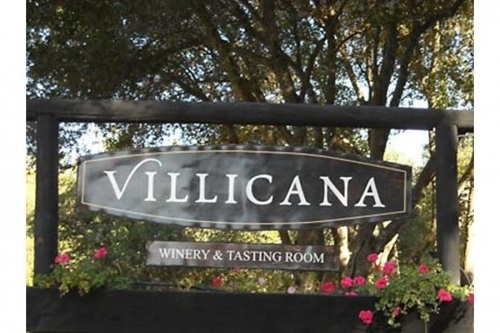 1:45 Pm : Depart for wine tasting in Cambria, 3 wineries to choose from, or Harmony Cellars in Harmony, Ca. 2:10 Pm : Arrive at Winery. 3:00 Pm : Depart for final winery stop in Paso Robles. 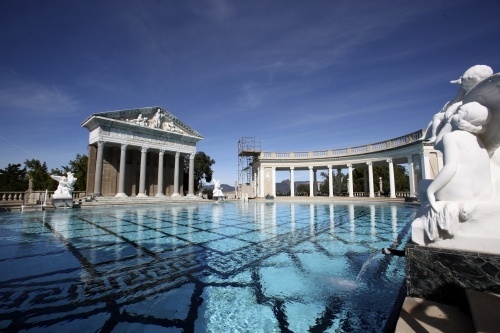 Price based on time and specific costs at Hearst Castle. - Larry & Bobbie C.
- Kay & Lewis M.
Stay updated on new tours and specials!